We offer a wide range of Stainless Steel Seamless Tubes fabricated out of premium stainless steel and is available in varying specifications regarding dimension, material grade and different fitting ends. 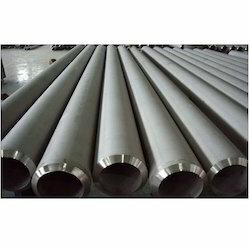 The Tubes offered by us are available in varied lengths and diameters to fulfill the client’s requirements. With the support of our business partners, we have been offering high grade Seamless Steel Pipes to the customers. To stay in line with the pre set industry standards, the vendors manufacture the products using graded stainless steel. Depending upon their needs, customers can avail these products in different thickness and grades. Various industries including pumps, sugar mills & distilleries, cement & construction and petrochemicals and steel plants utilize these products for different purposes. 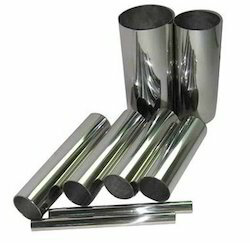 Looking for Stainless Steel Pipes and Tubes ?